I was back out in the kayak this morning. The winds had died down and the water was flat, like a mirror. Beautiful. 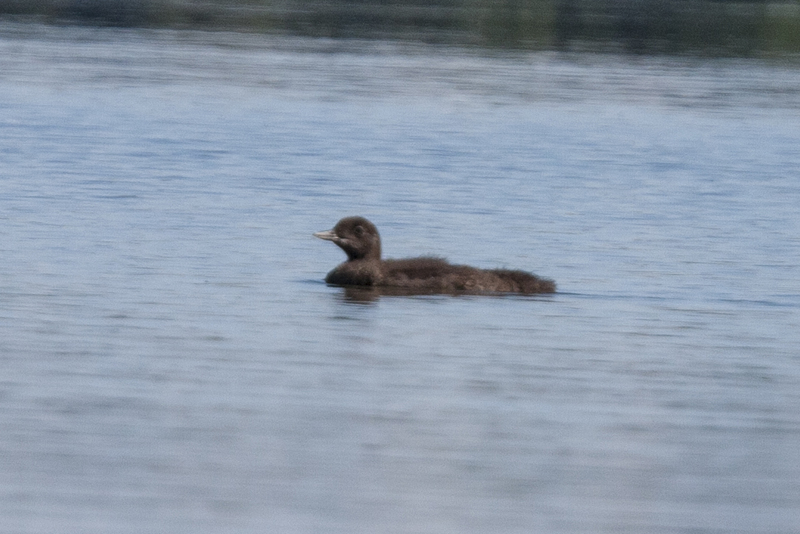 Again, I saw Mom and Baby at the south end of the lake. They were off in the distance, but Mom must have considered me a threat in my red kayak. She left baby behind, dove under the water, and popped up just feet from my kayak, making a ruckus, I got several photos of Mom before just paddling away to leave them in peace. 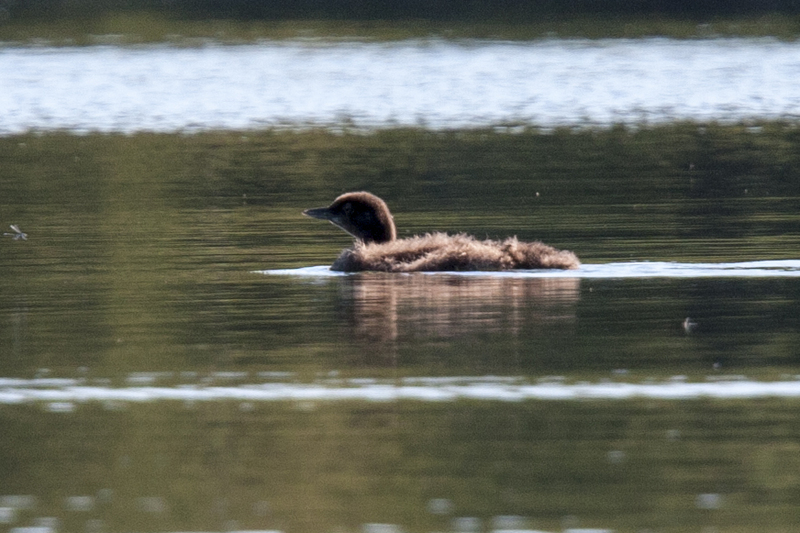 Baby loon is a fuzzy brown color, much larger than a couple weeks ago. Mom was calling and keeping a close eye on me. 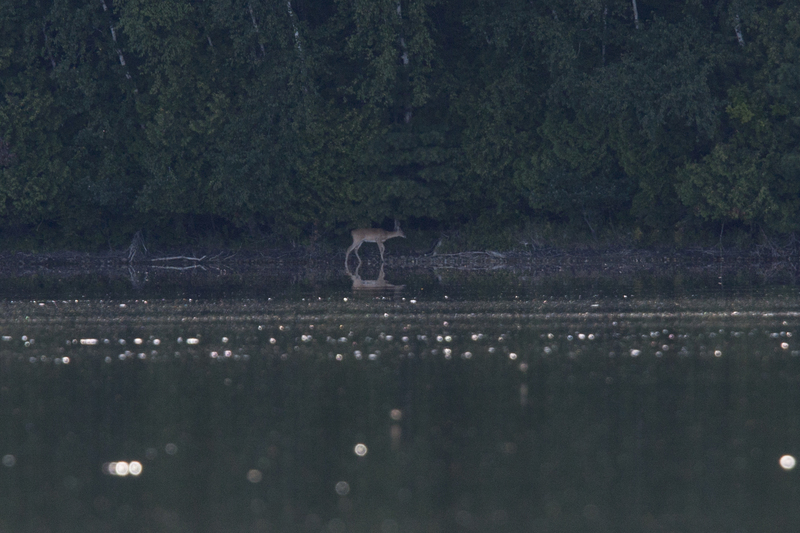 This deer was on the far side of the lake along with a couple friends, but the friends got away before I could get the group photo. 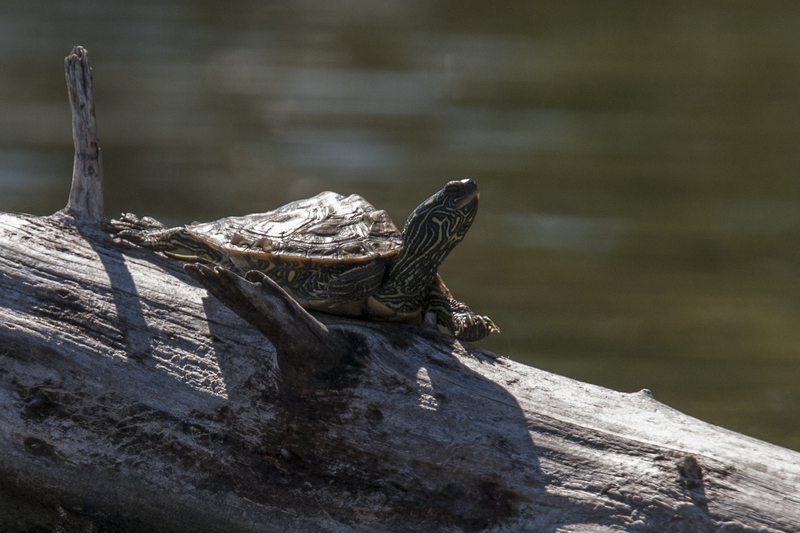 There weren’t too many turtles out this morning, but I got these three. The one at the top has moss growing on its shell. 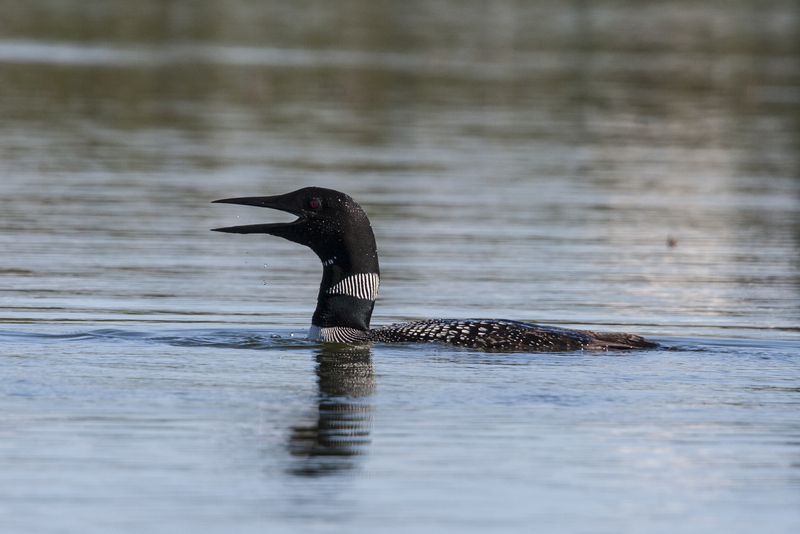 The others just posed long enough to get these shots and then splashed into the water. 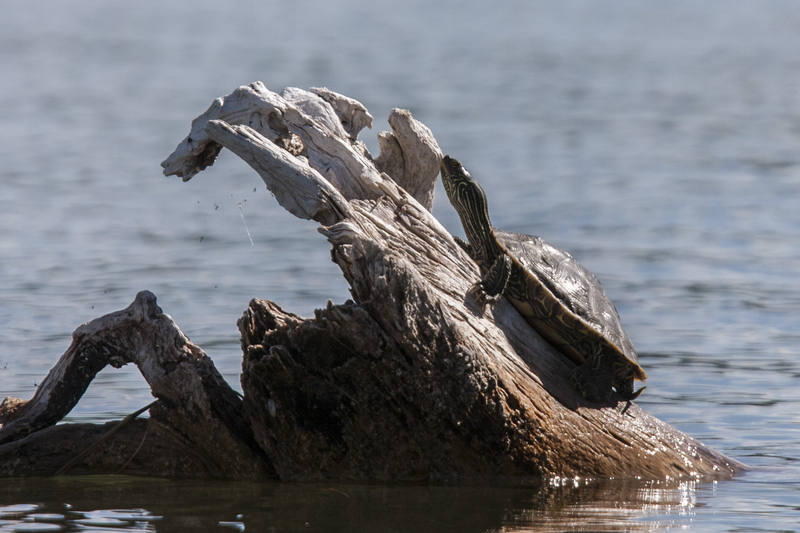 If you don’t catch them quickly, they will be in the water before you can get the photo. This man on the wake board (I think that’s what they’re called) came around the reeds, seeming to walk on the water. If St. Peter couldn’t do it, I don’t think this guy was relying only on divine help, It was fun to watch on the smooth water. 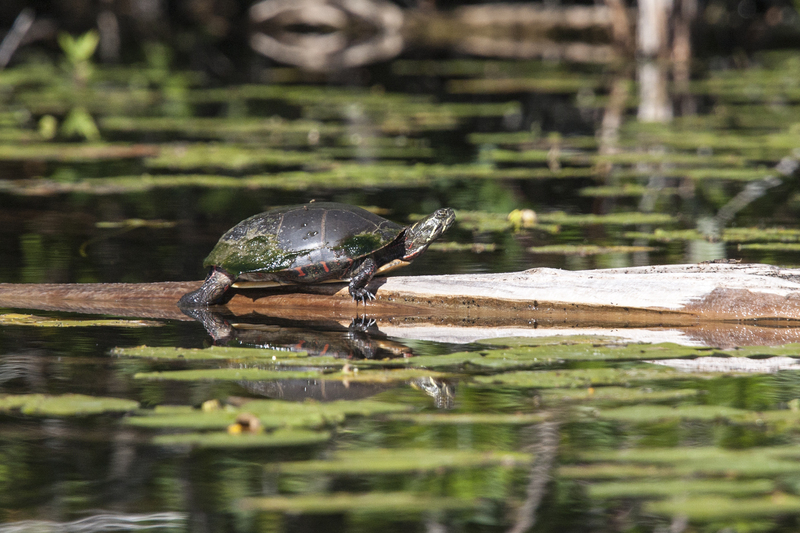 This entry was posted in Orchestra Camp Colony and tagged Deer, Duck Lake, Loons, Nature, Turtles. Great photos, Mark. 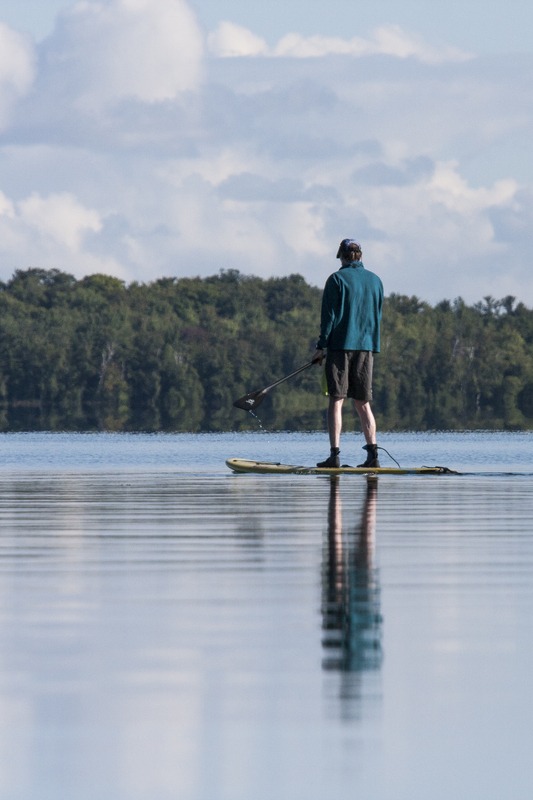 The walking on water man is on a stand up paddleboard (SUP). We tried one last year, but we much prefer the kayaks. We hauled our yaks to Sutton’s Bay yesterday to be part of the Floatilla. Hope we broke the record, but we haven’t heard yet. Jane, thanks for your great pics as well as helping to make the SB flotilla a success. 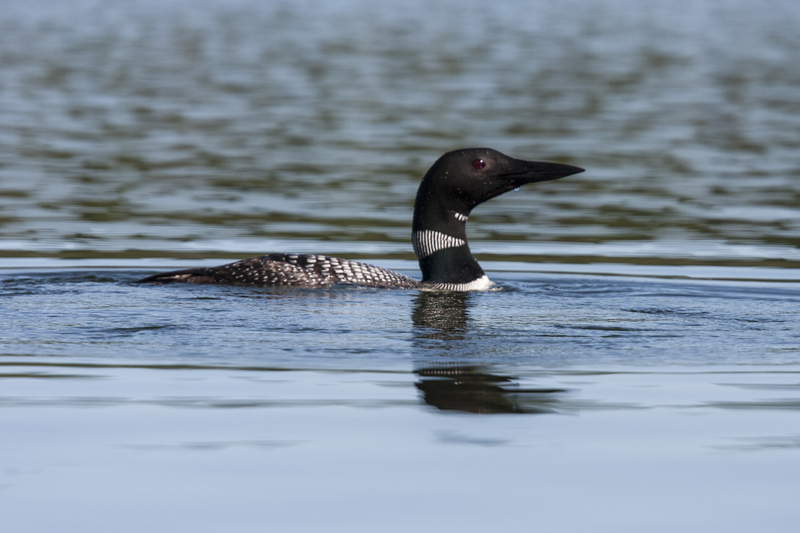 Maybe next summer we can go for a Duck Lake flotilla – not for the record book but to meet fellow DL “yakers”.